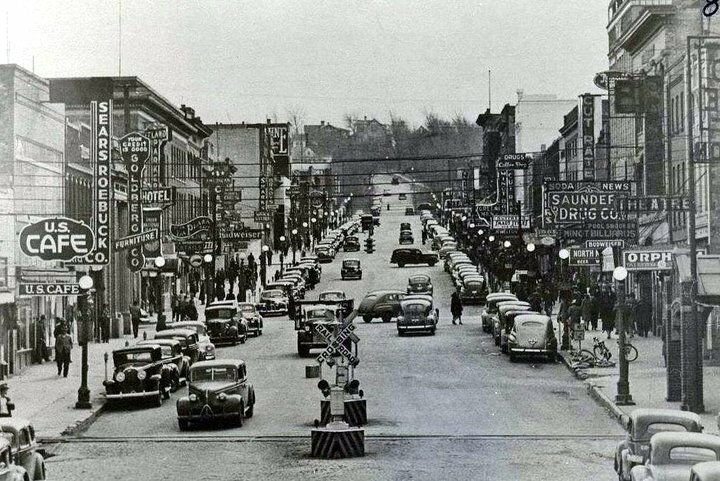 The Waverly Hotel was located on the southeast corner of Main St. and 1st Ave. I believe it was built in the early 1900’s. The Waverly was originally known as the Hotel Merrill. The Waverly was predominately a wooden structure. I did an interview with a gentleman who worked as a night desk clerk in the late 30’s and early 40’s. He informed me that the Waverly had a old coal fired furnace that would throw hot clinkers out. One of the tasks of the night desk clerk was to check the furnace every two hours, as the clinkers would sometimes start on fire. If the 2 hour inspection was made, the night clerk could usually extinguish the fire by himself before it got out of control. In the case the flames were to intense, a quick call to the Fire Dept, (located about a block away), would bring more help to control the fire. This was done without alerting the guests. 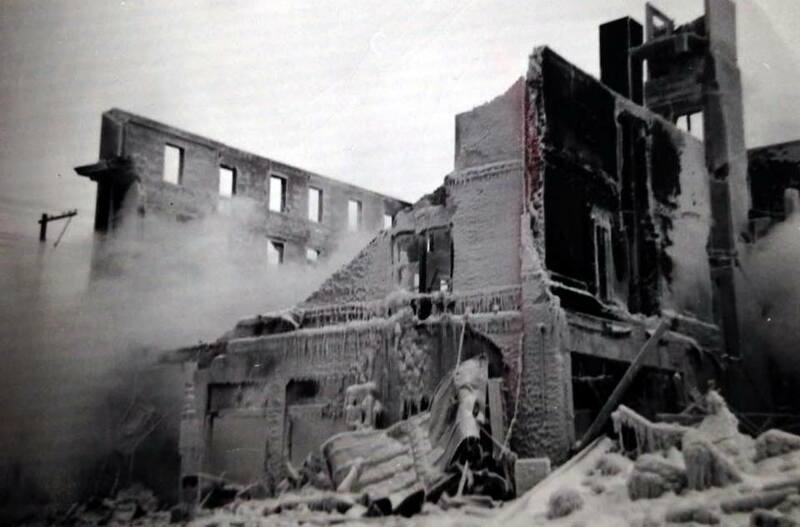 On January 20, 1943 the Waverly Hotel was destroyed by fire. The temperatures were in the 30 below range. Four people lost their lives in the fire and their bodies were frozen into the ruins until all the ice melted later in the spring. 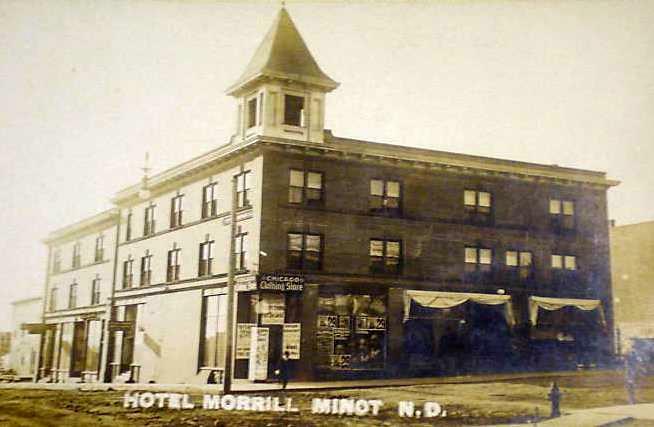 The former night desk clerk at that time was in the service in Europe and assumed the current night desk clerk did not make the mandatory 2 hour check of the furnace.